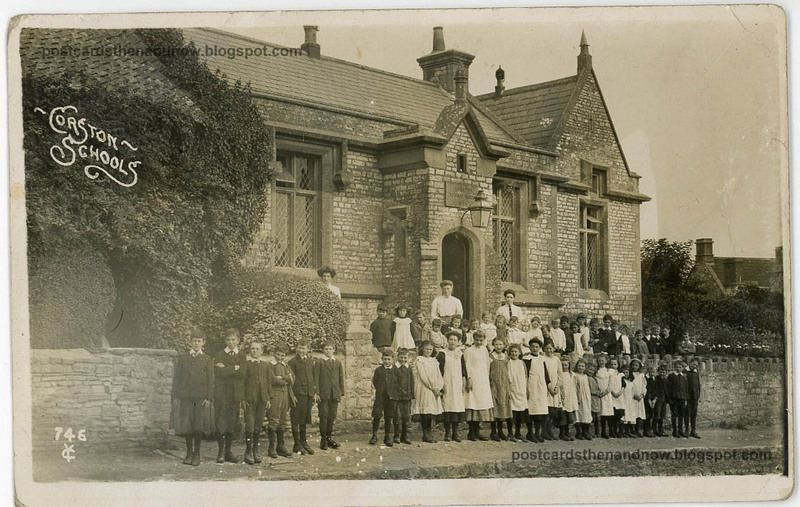 Wonderful that the building is still standing - I wonder what happened to the little scholars. My how the bushes have grown! The building is so lovely that I'm wondering why someone hasn't cut the bushes back. I thought Corston was a place in Midsomer Murders until I checked it out (Causton). This photo is much more interesting; a fine old building even then. It is great that the building was converted instead of being destroyed. 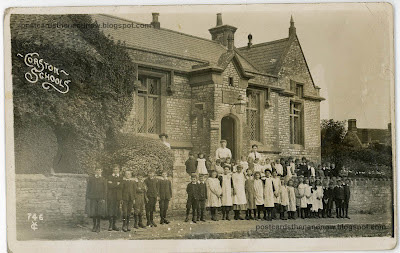 This must have been a challenge to find on Streetview if there was no history of the school. Is there a dedication date above the door? It's a shame the present day owners don't cut the bushes back. This is a lovely old building that deserves to be seen. Your posts are always interesting. I never tire of looking at the old buildings. They have so much character and charm compared to modern day buildings. Wow, that is so neat! The house next to my grandparents used to be a church ... with a bit of remodeling old schools and churches must be fun homes.